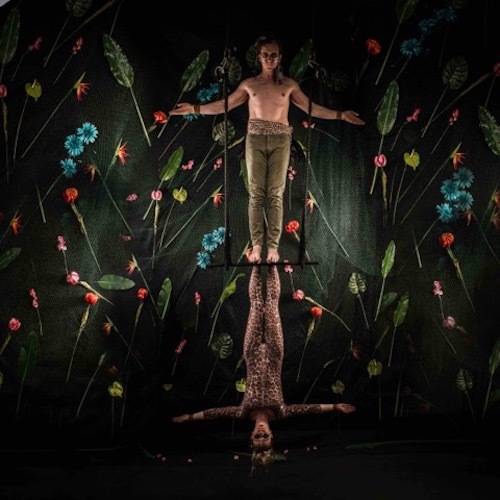 Step into Sumer and take yourself into the Amazon jungle with this vibrant colourful circus show, Cirque Du Amazon. The show is fast pace with its upbeat music and high-energy performers. It also has a calm and classical vibe in parts of the installations. 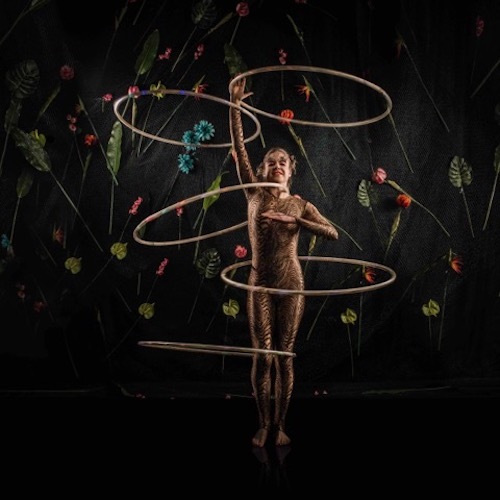 High flying acts from trapeze, silks, and hoop to breathtaking ground acts of foot archery with fire, contortion, hula hoops and world champion pole sports. This show is sure to leave the audience with the wow factor. All the artists are dressed in character from beautiful model tribal warriors to Amazon jungle animals. The full show is 40-45 minutes or each separate act is around 5-6 minutes. There is also group performance links in the show should they want the actual full show and not just a cabaret style of individual acts throughout the event. We also have access to an outdoor rig should this show be required for outdoor shows during the summer months. The show can also be adapted to just a ground show should they not require aerial.